A series of programmes about health and beauty, presented by Richard Stilgoe and Gillian Reynolds on BBC television between 1980 and 1983. 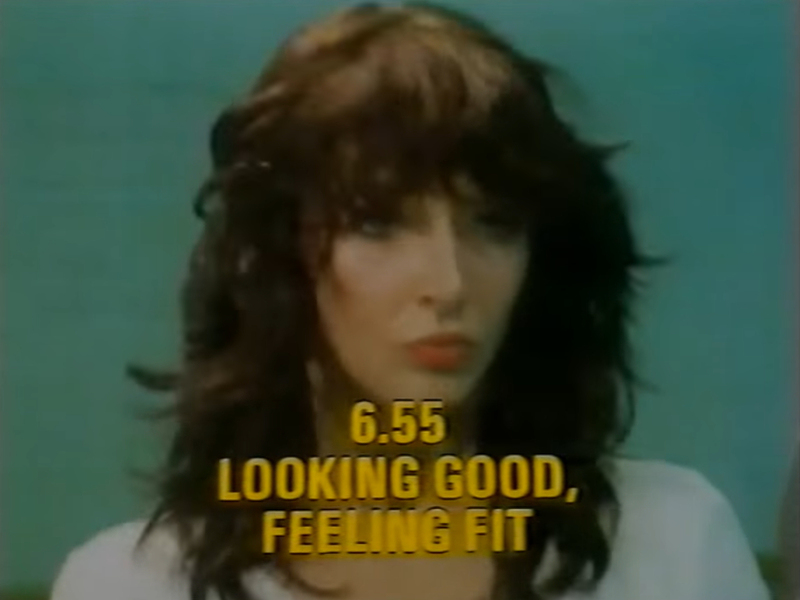 In the episode broadcast on 6 August 1981, there's an item about Kate Bush. In the item, about thirty seconds of the rhythm and background tracks (without lead vocals or instrumentation) from the song Sat In Your Lap can be heard. Kate Bush, Gary Hurst and Stewart Avon-Arnold execute rather impressive dance moves. Kate Bush looking good feeling fit. YouTube, retrieved 22 September 2017.